If your existing website contains a number of problems, search engines might completely ignore your website – this can ruin your chances of high rankings. Don’t let this get the best of your online activity! Talk to us about tweaking the design, refreshing the content and cleaning up your HTML code (very important). We also provide eCommerce solutions. In today's online marketplace, a properly designed, developed and optimised website can generate significant sales. Online, a customer has thousands of websites to choose from. They are also able to click off in a matter of seconds if they don't find what they're looking for. Makes your product or service available 24/7. For maximum impact and effectiveness, SEO should be considered alongside this service. Contact us today in the form below. 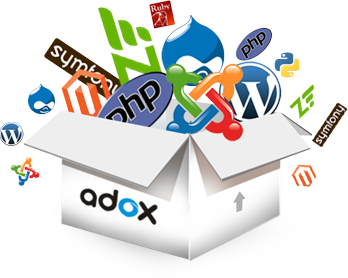 We offer Web Development and eCommerce Solutions to Adelaide, Sydney, Melbourne and the rest of Australia.